@ColinTGraham "How many sake cups would the sake bottle fill up?" “@ColinTGraham: First question that comes to mind? 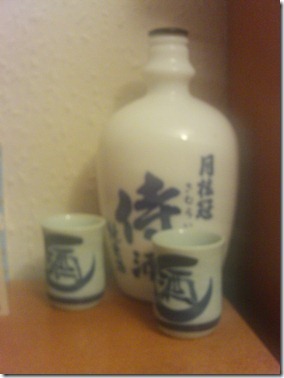 [#anyqs]: http://t.co/cmOhodd #mathchat” is there any sake in the bottle?